Optimum protection, comfort and more! 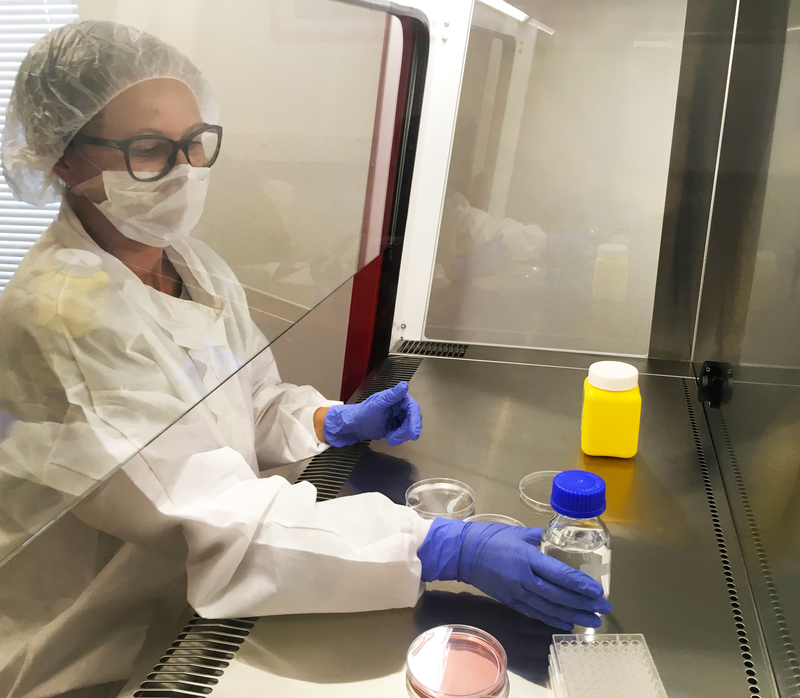 Solis ensures optimum protection for users, samples and environment. 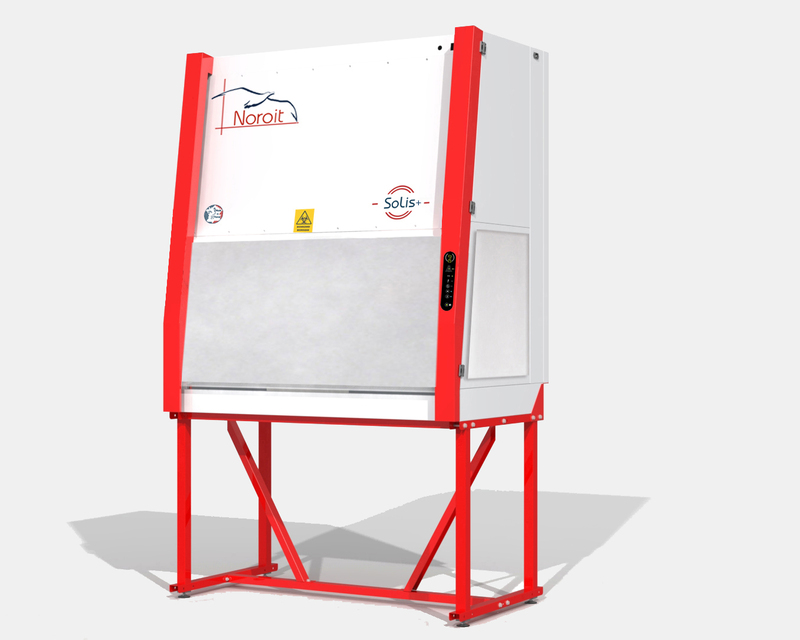 The Solis Class II Safety Cabinet has been developed in conjunction with leading laboratory researchers and users. The patented Solis Twist & Clean© design makes easy the cleaning of the internal side of the front window. 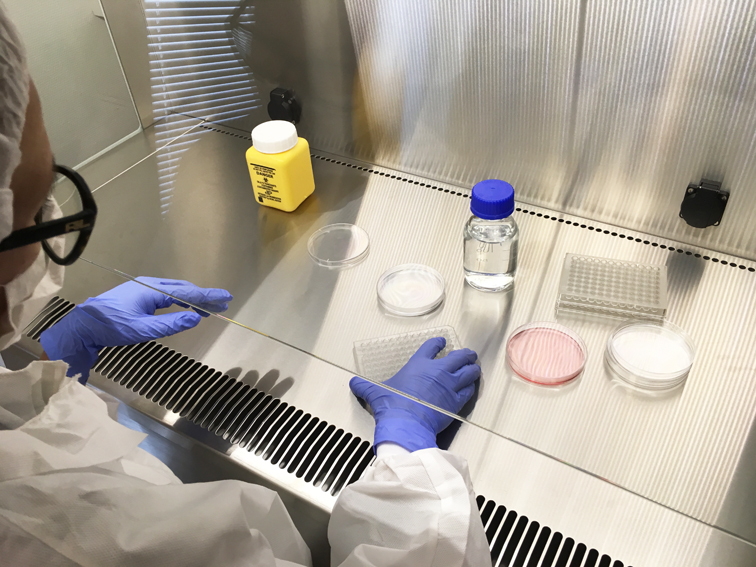 Absolute protection for users, samples and environment, while manipulating class 1 and 2 pathogenic samples. The 10º angle of the front window creates a comfortable working position. The light wings, installed on both side and no frame around the window, gives a clear and optimum view of the manipulation. The “Twist and Clean©” patented design is very useful to clean the front window: simply open out the ‘wings’ of the unit and pivot the front window on its horizontal base, to clean it comfortably. 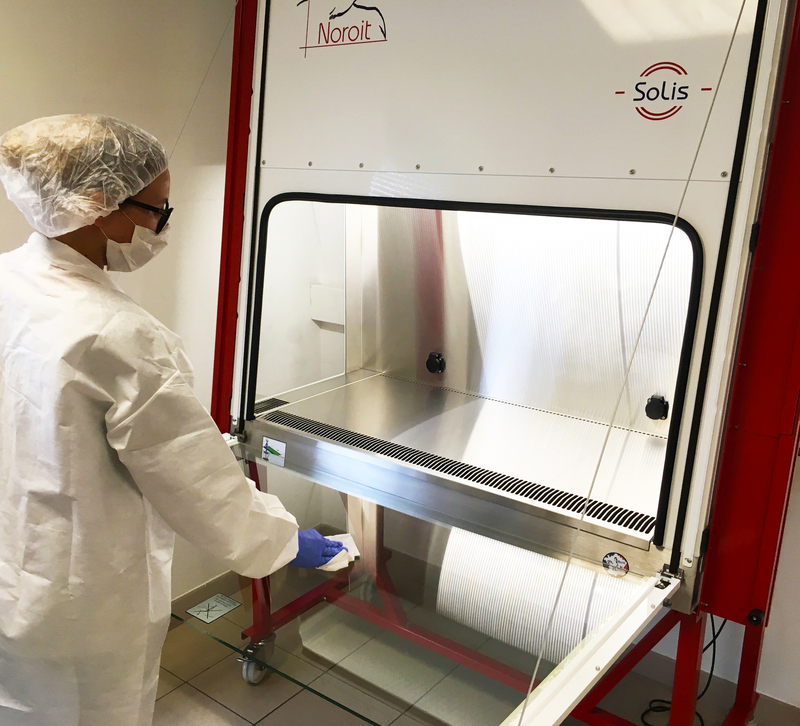 The Solis Safety Cabinet is already adopted by famous research centers : C.N.R.S. (Centre National de Recherche Scientifique), Institut National de la Santé et de la Recherche Médicale, R&D from Servier, GSK, hospitals in Paris, etc. Prestigious references all around France (Lorraine, Pays de la Loire, Auvergne, Ile de France, Rhône-Alpes) and Belgium ( Brussels). 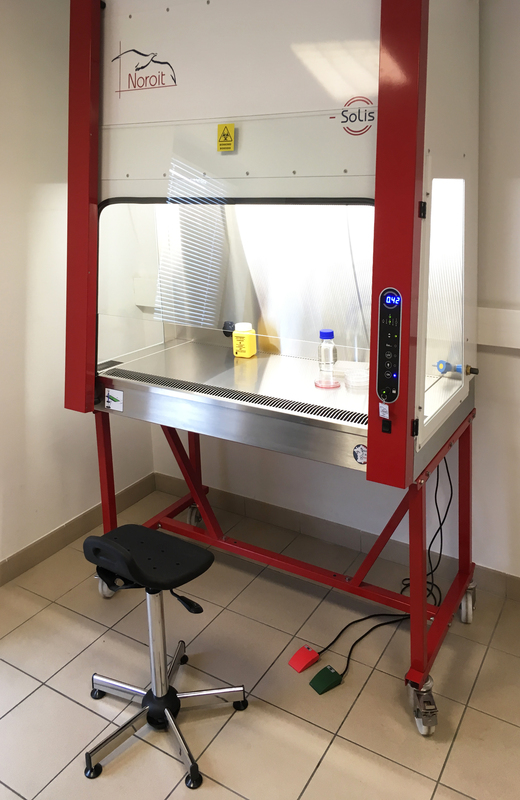 The Solis Safety Cabinet enables “a strain-free work”, its use is so simple that “it seems like working on a bench!”. 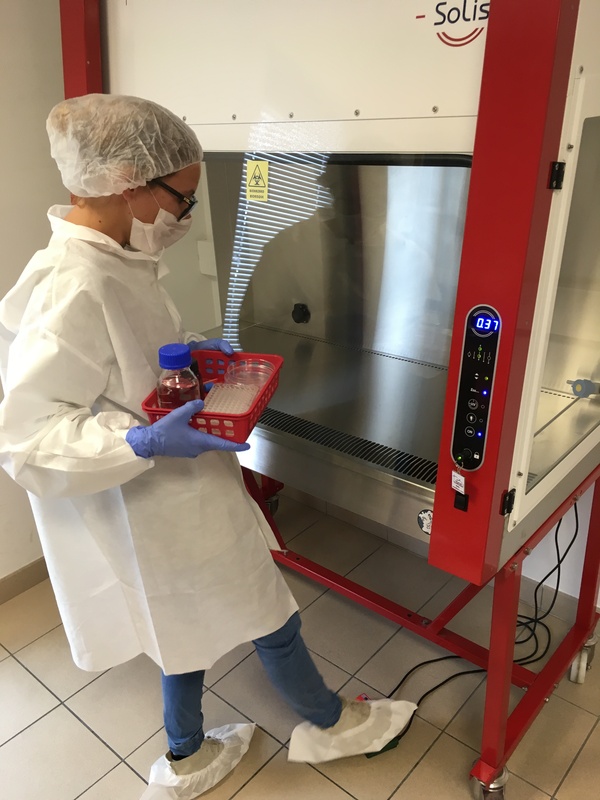 Solis can fit in any existing laboratories, and offers numerous options, to meet your requirements. Available in 4 sizes: 1800, 1500, 1200 et 900 mm. Double Door Transfer Port, ø270mm or ø350mm.